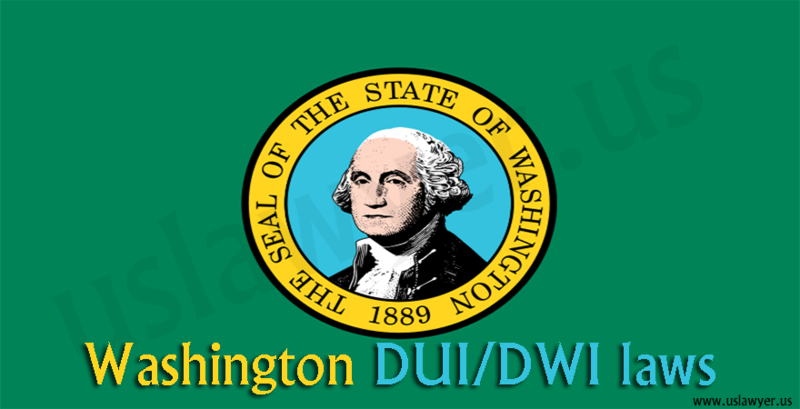 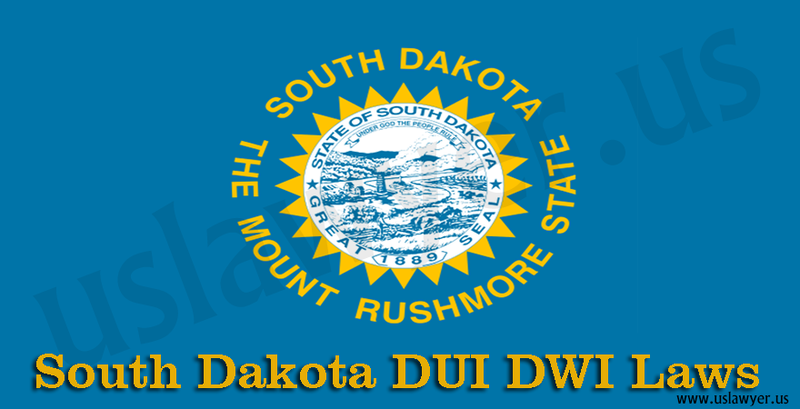 Wyoming like any other state in the US holds a set of stringent laws regarding drunk driving. 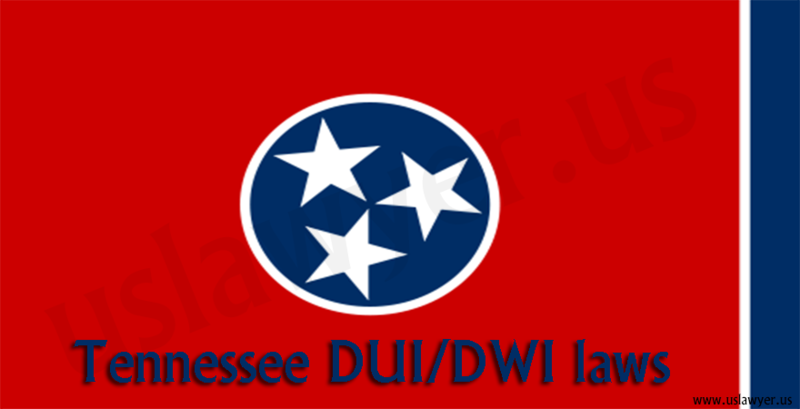 They are included under the DUI/DWI laws and the offense is a crime. 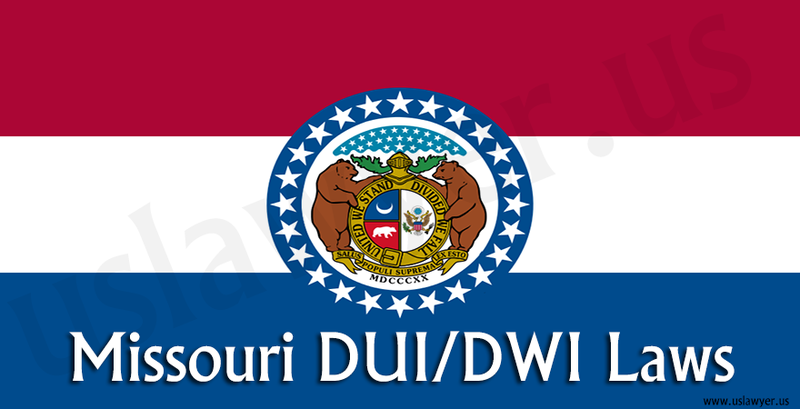 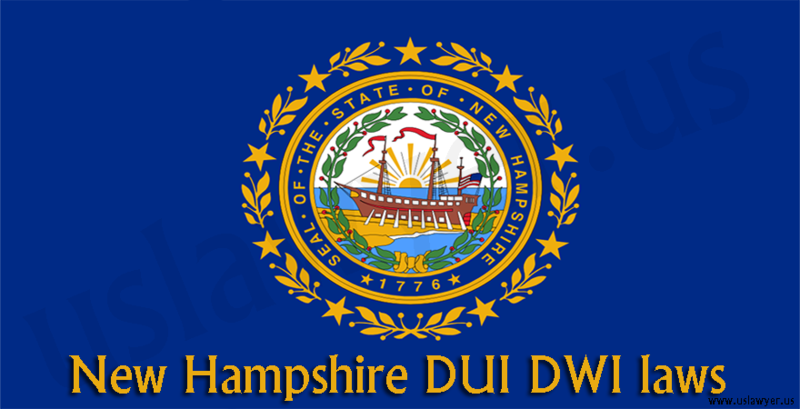 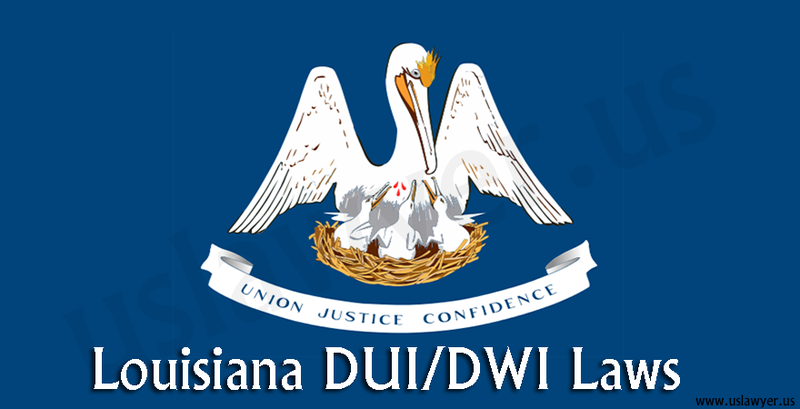 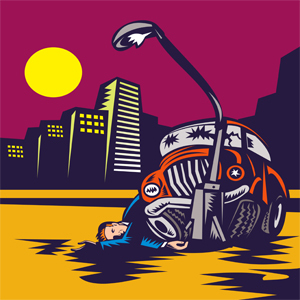 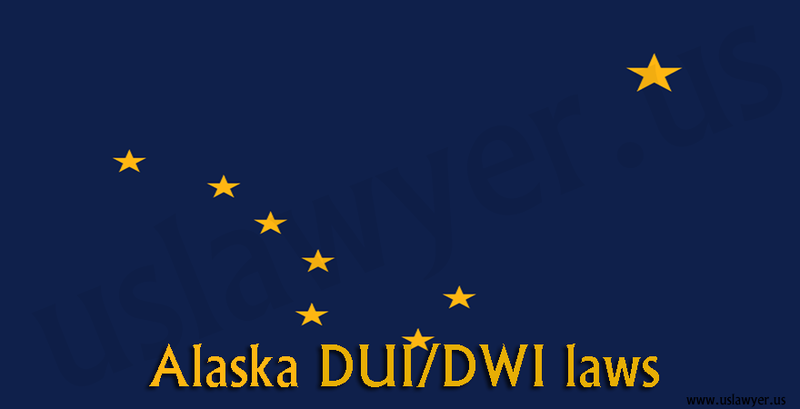 Following are some of the laws surrounding the issues of drunk driving in the state. 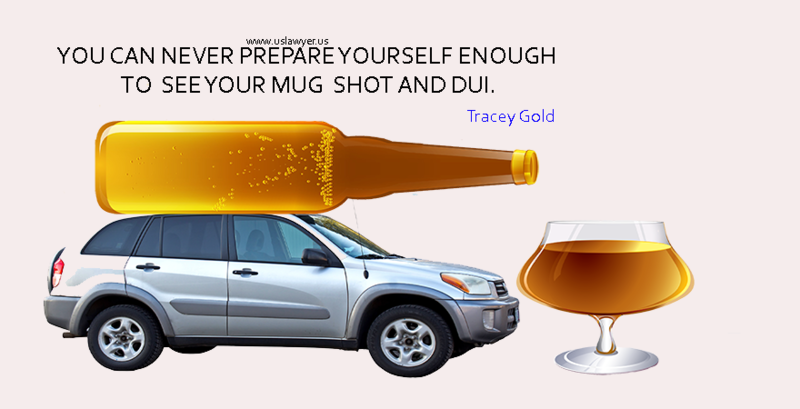 According to the DUI/DWI laws of the state, any individual driving vehicle with a suspected BAC percent of 0.08 can be subjected to a chemical test for the analysis, refusing which can lead to unpleasant consequences. 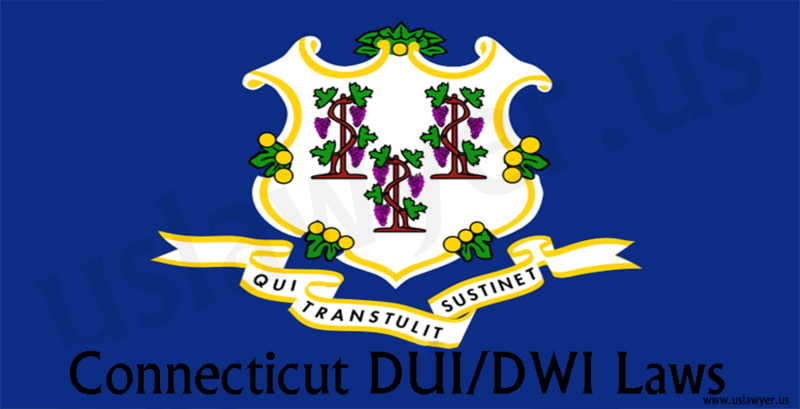 The prior driving record and the offenses committed remain crucial in determining the penalty for the offense. 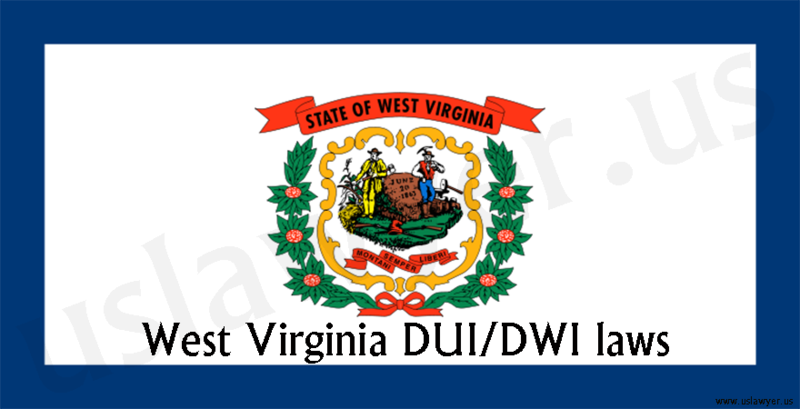 Penalties often include revocation of the license and a period of imprisonment.